Home For Heroes is an amazing program that helps local heroes save money when they buy, sell, or refinance a home. 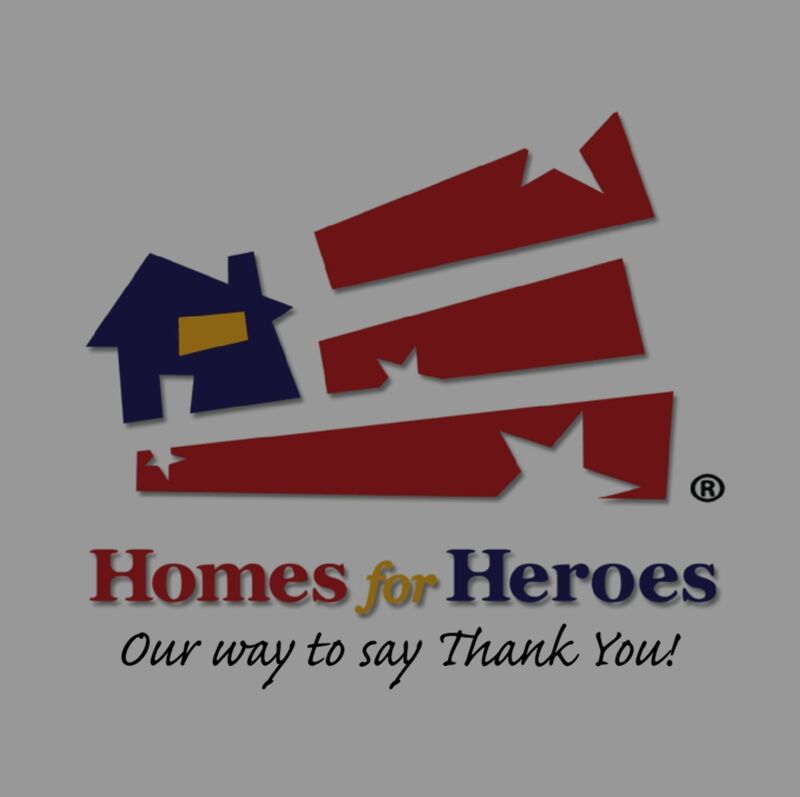 Homes for Heroes, Inc. is the largest nationwide network of affiliate real estate, mortgage, and local business specialists; committed to providing easy ways for heroes to save on a home. Shortly after 9/11, Home for Heroes, Inc. was established to give back to firefighters, EMS, Law Enforcement, Military (active, reserves & veterans), Healthcare Professionals and teachers for all they do.